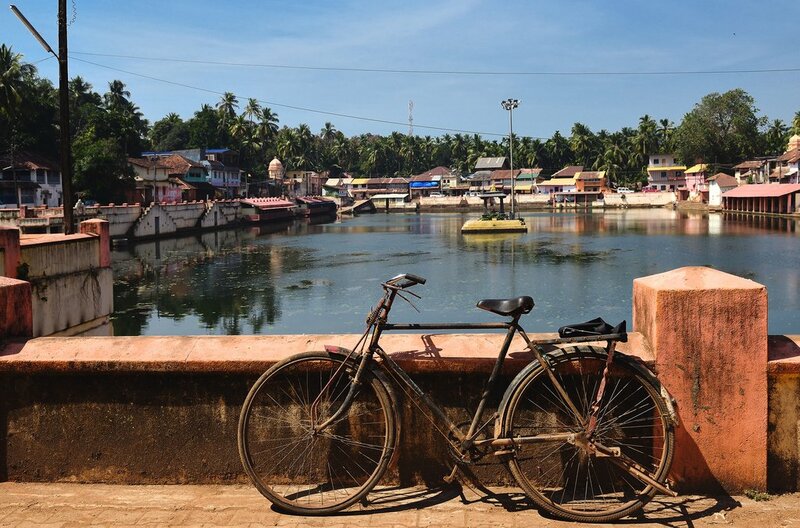 This cycling adventure through southwest India will take you from abundant forests to spice plantations, from sophisticated temples to beaches and backwater canals. The region's jungles and waterways, colorful towns and fishing villages, beaches and delicious cuisine will all be explored as you pedal the rural roads of Karnataka and Kerala. 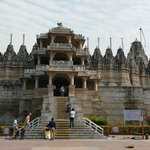 Arrive at the airport in Bangalore and head straight to Mysore, about three and a half hours away. In the afternoon, visit the central bazaar and the 19th-century Ambavilas Palace (Maharaja's Palace). Relax in the city for the evening, and get ready for your two-week bicycling adventure! In the morning, ride north to Srirangapatna, towards the ruins of Great Emperor Tipu Sultan’s capital. It was largely destroyed by British forces in 1799, and the ruins stand on an island in the middle of the Cauvery River. Once over the bridge, you can cycle around the old ramparts to visit Colonel Bailey's Dungeon and Ranganatha Swamy Temple. Also on the island is the impressive Jama Masjid mosque, and Dariya Daulat Bagh, which was once Tipu Sultan’s summer palace. Ride back to Mysore for lunch. Then, in the afternoon, cycle up Chamundi Hill to see the statue of Shiva’s bull, Nandi, carved from a single block of granite. 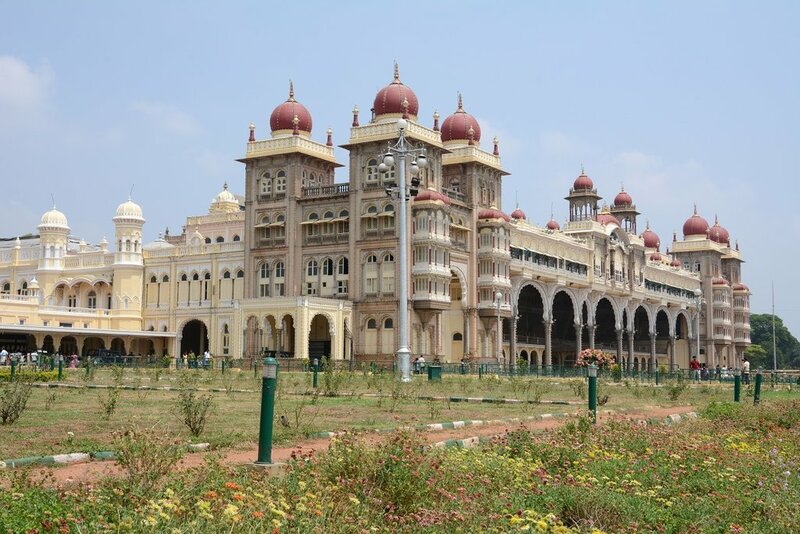 Spend the night in Mysore. 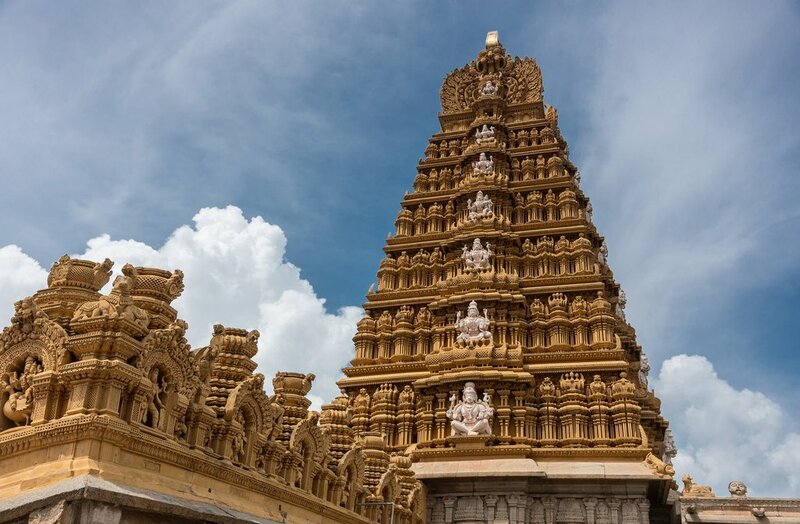 After breakfast, ride south on country roads to Srikanteshwara Temple, which is dedicated to the Hindu god, Shiva. Stop for lunch, then head to the forested foothills of the Western Ghats. 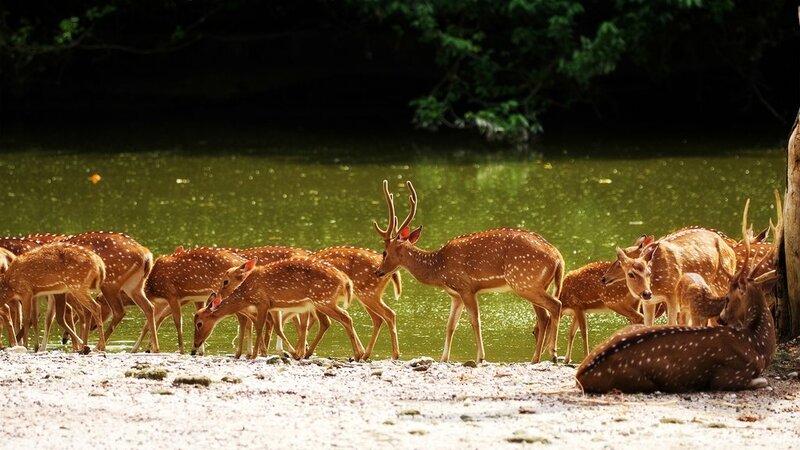 Once the hunting preserve of Mysore’s maharajas, they're now a tiger reserve and part of Bandipur National Park. In the late afternoon, take an open-bus safari through the area. It's up to you what you'd like to do this morning. Maybe you'd like to join a safari in an open bus to see gaur (Indian bison) and wild elephants? 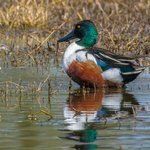 Or you could spend the few hours after breakfast relaxing before cycling south, spotting deer and monkeys along the way, as you head to Mudumalai National Park in Tamil Nadu. In the afternoon, relax, and maybe explore the Nilgiri Hills and Mudumalai jungles that surround your accommodation. Today's ride to the hill station of Ootacamund (7,350 feet above sea level), commonly known as Ooty, is one to remember. Thirty-six hairpin turns, with amazing views at every bend, is what you'll experience as you cycle. 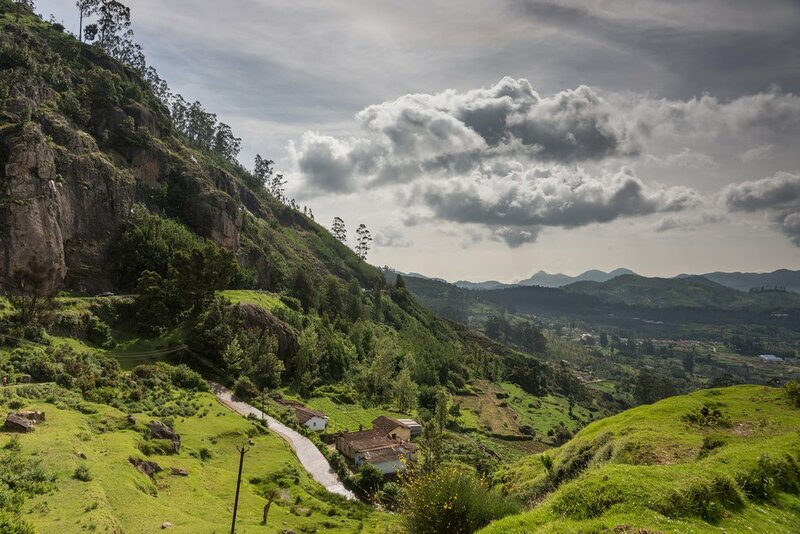 Known as the "Queen of the Hill Stations," Ooty sits in the Nilgiri Hills and is stunningly beautiful. 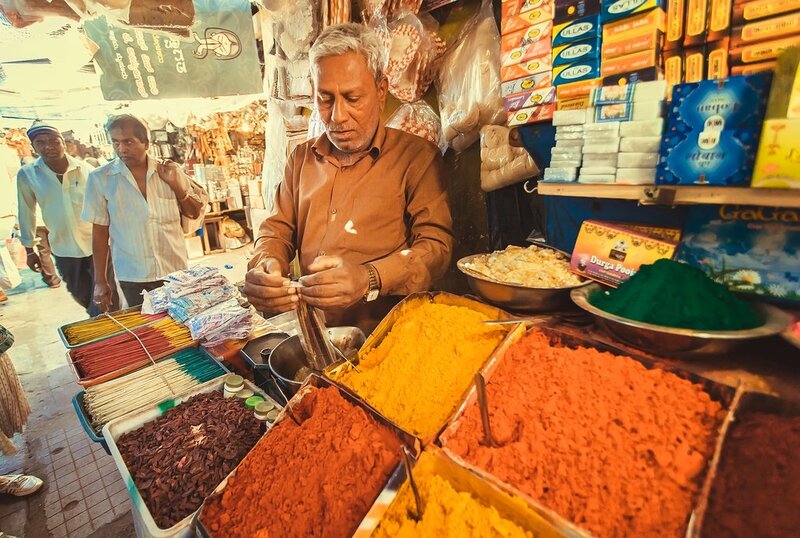 In the afternoon, explore the town and sample cardamom tea before heading to your accommodation for the night. Your ride today takes you through the tea plantations of the Nilgiri Hills. The views will be stunning as you cycle from the Western Ghats to Gudalur, which sits at the junction of the states of Tamil Nadu, Karnataka, and Kerala. 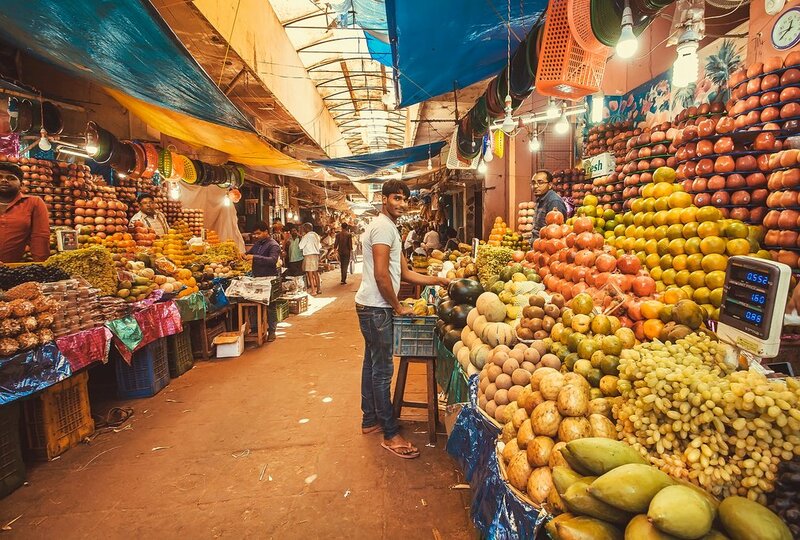 Stock up on fresh fruit before continuing your descent to a roadside restaurant in Kerala. Transfer to Guruvayur, about three and a half hours away, to spend the night. 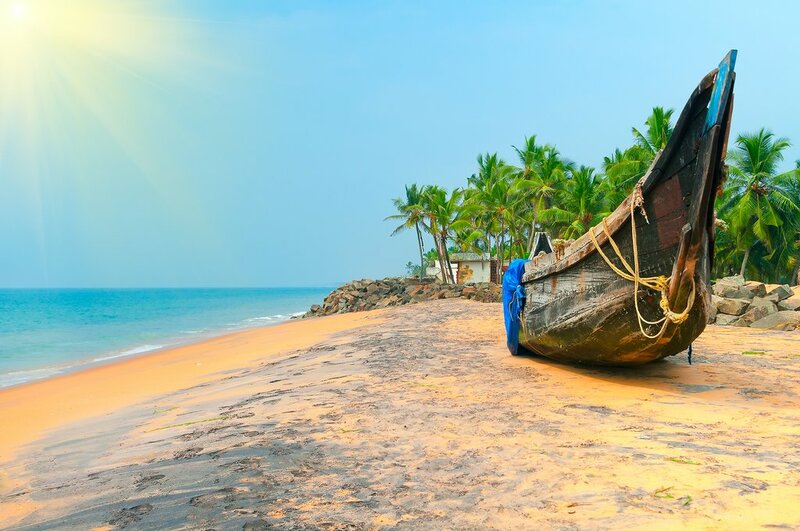 In the morning, ride out to the Indian coast at Chavakkad Beach, where colorful fishing boats haul their catch directly onto the sand. Pedal quiet roads to the peaceful Thrissur region and its beautiful villages. In the evening, see the ceremonial elephants of Sri Krishna Temple in Guruvayur. At the nightly prayer service, the place comes alive with the scent of burning incense. Following breakfast, cycle a coastal road southwards through groves of mango, coconut, and palm trees. Have a quick dip in the sea before a Keralan lunch of fresh seafood. Then cycle to the local port to catch a ferry to the historic city of Cochin to spend the night. 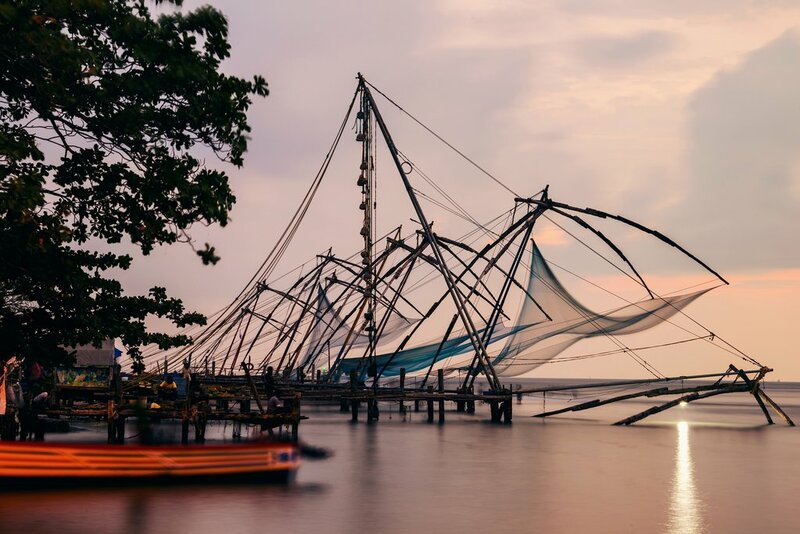 Start the day at Fort Cochin, which was colonized by the Portuguese in 1503, and discover the local delicacies on offer at the nearby food stalls. After lunch, tour Mattancherry Palace, which was built as a gift to the Raja of Kochi by the Portuguese. 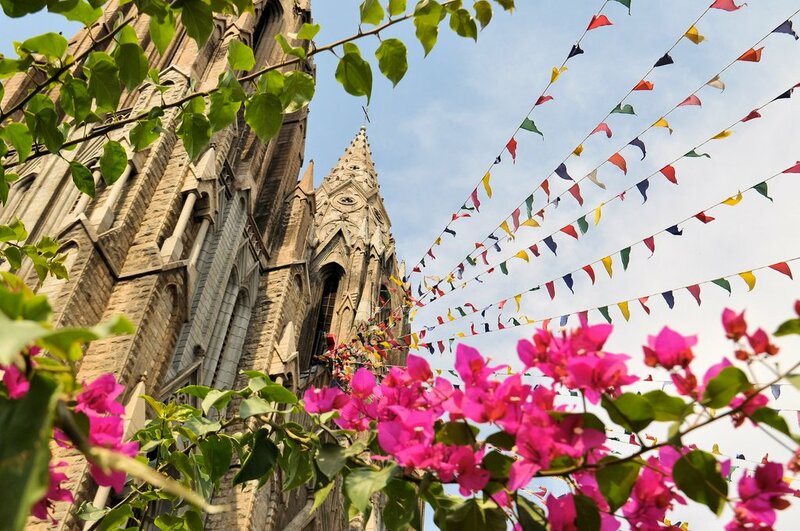 Check out the city's 16th-century synagogue and the famous St. Francis Church. 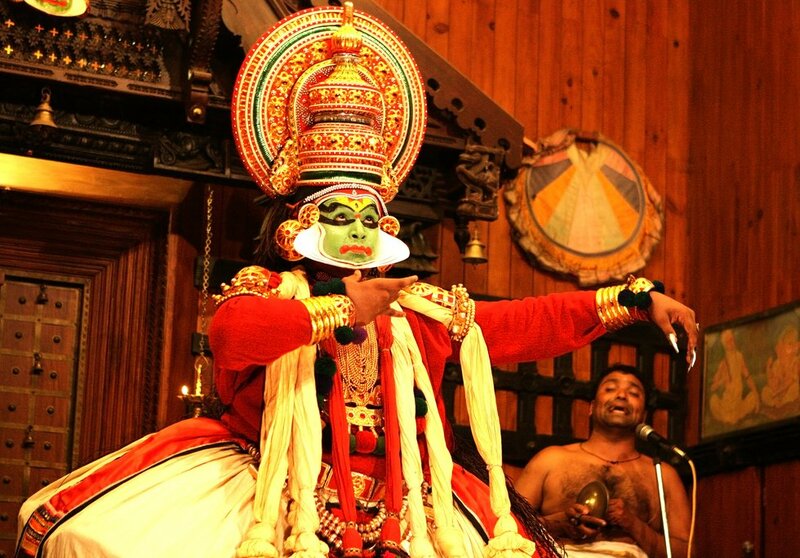 In the evening, go to a Kathakali performance — it's a form of traditional dancing that's unique to this state. Pedal along the skinny strip of land between the Laccadive Sea and Kerala's gorgeous backwaters, stopping in at little fishing villages along the way. Have lunch in Cherthala, which is known for its large Christian church, then continue the journey along the old coastal road to Alleppey. Here, explore a traditional Keralan house that looks out to Vembanad Lake before turning in for the night back in Alleppey town. Following breakfast, explore Alleppey and Kerala's famous backwaters by bike or on foot. 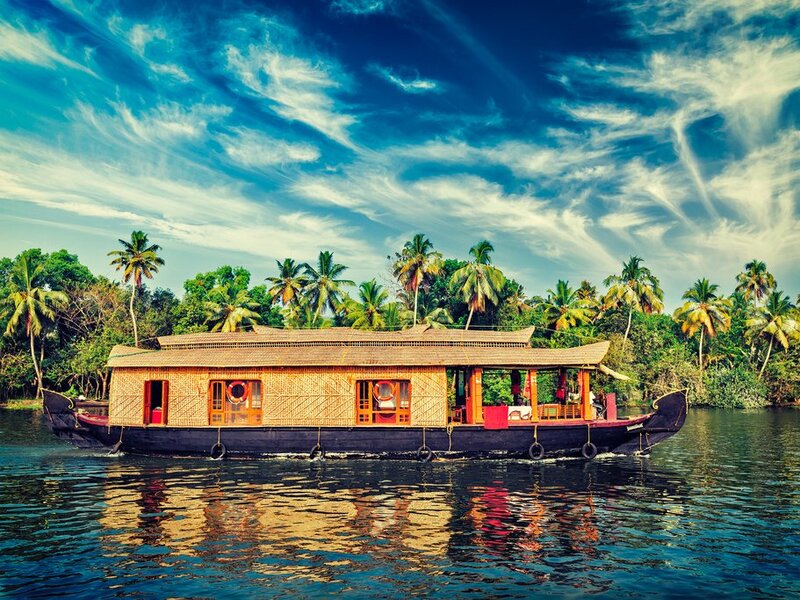 Around midday, board a fabulous backwater houseboat for a peaceful trip among the palm trees to Kollam. Have breakfast on the houseboat as it travels toward your disembarkation point and the final leg of your cycling journey. From there, you'll follow the coastal road south to Valaazhikal, where you'll cross the river on a local fishing boat. There'll be time to pop into Amma's Ashram before taking the main road to Quillon. Stop for lunch in the city of Kollam before following quiet roads to the chilled-out beach town of Varkala, where yoga schools and great coffee shops abound. Spend the night in Varkala. Spend an entire day relaxing in this laid-back beach town, where the sea is backed by red cliffs and the market stalls are home to every souvenir you could ever want. Fill up on all the seafood and local dishes you can at the restaurants that line the waterfront before bedding down for the night. 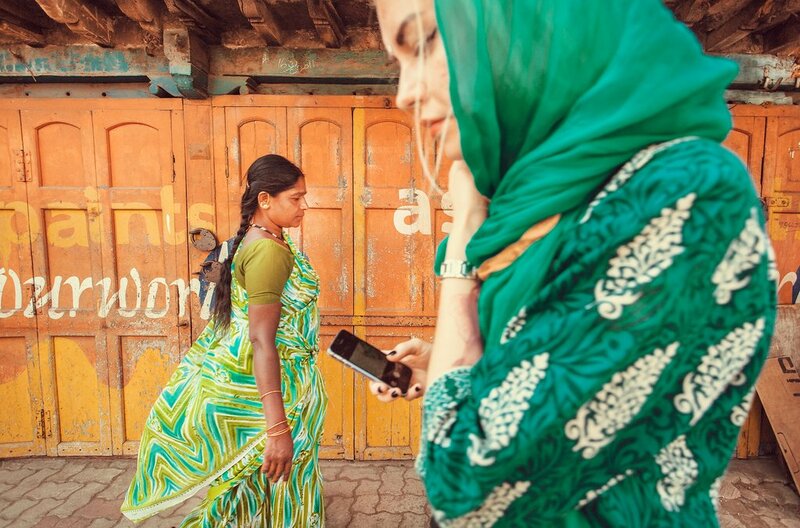 Goodbye, India! 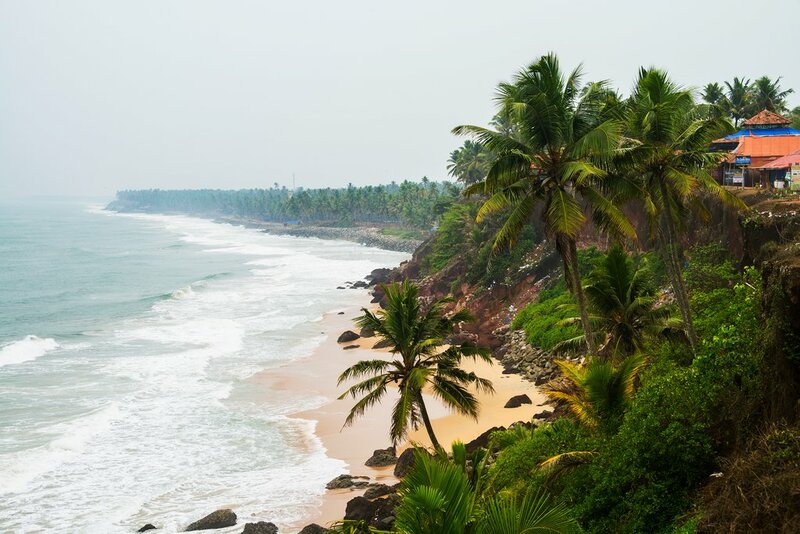 Finish any last-minute explorations of Varkala before heading to Trivandrum's airport, at the very south of Kerala, for the next leg of your trip.